Nikon camera owners that are using third-party batteries in their Nikon branded photographic equipment, might be interested to know that some users are reporting problems after updating to the latest Nikon firmware update which has recently been released by the camera manufacturer. 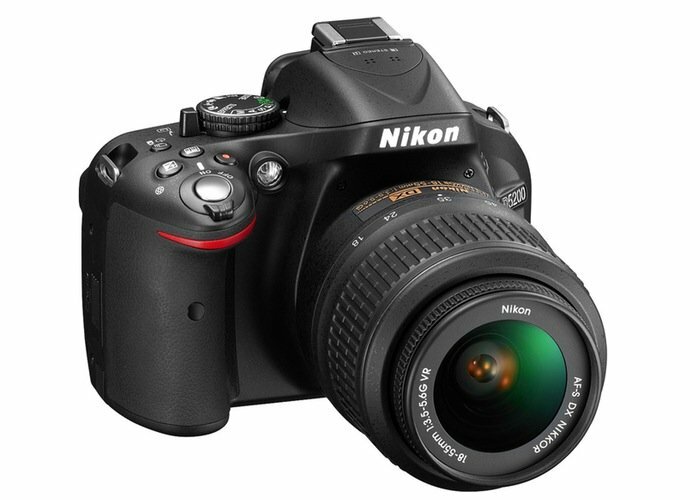 Last month Nikon has released a firmware update for its D3100, D3200, D5100, D5200 and Coolpix P7700 cameras, which was supposed to provide users with a new method of how the battery life was measured. However some owners who have updated to the latest firmware are also saying that once installed the camera firmware removes support for third-party batteries and prevents them from working correctly. It’s not the first time that the camera manufacturer has used a firmware update to block support for an official third-party batteries and power supplies. There are also does not seem to be any way to roll back to an older Nikon firmware version once you have installed it on to your camera. Nikon has been contacted regards the new firmware update but as yet has not responded with any comment. As soon as anything is officially announced by Nikon regards the new firmware and dates blocking of third-party batteries, we will keep you updated as always.